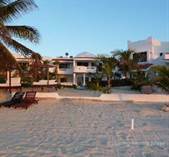 The following Properties for Sale in Playa del Carmen and the Riviera Maya are over $1,000,000. These are the most exclusive properties available For Sale in Playa del Carmen and nearby areas. If you would like more information about any of these Riviera Maya Real Estate Listings, please don't hesitate to Contact Us. "Perfect for high end exclusive hotel"
"Rare 7 bedroom beach home for sale"
"Gem on the Beach in Playa!" 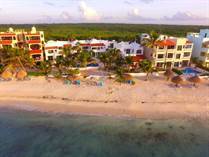 "As advertised in American Airlines First Class IN Flight Magazine "Celebrate Living""
"Playa del Carmen Real Estate Steps from the Beach"
"cant build for this price"
"The best location in Puerto Aventuras!" "Astonishing Home Lots of Extras"
"Just a few footsteps to the beach!" 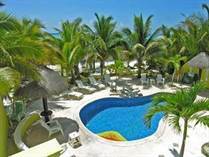 All associates at Living Riviera Maya Real Estate are licensed in the state of Quintana Roo. Copyright © 2019 Living Riviera Maya. All Rights Reserved. Real Estate Marketing by AboveMedia Canada.